Locality: United States, Colorado, Jackson, Roadside, willow bog. ¼ mi. no. of Walden. 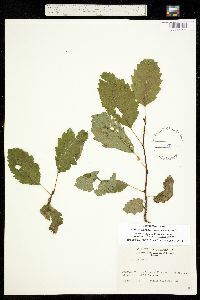 Occurrence Remarks: Originally identified as Alnus tenuifolia.